All the latest news and happenings in Downham Market right here on downhamweb. If you have any news or tips, get in touch. 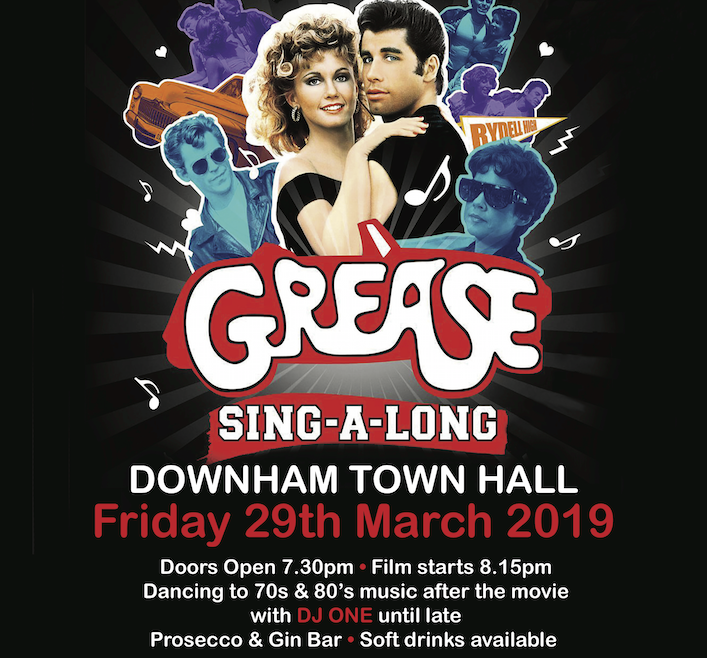 On Friday 29th March the Downham Market Rotary Club presents a Grease sing-along movie night featuring a Prosecco & Gin bar. 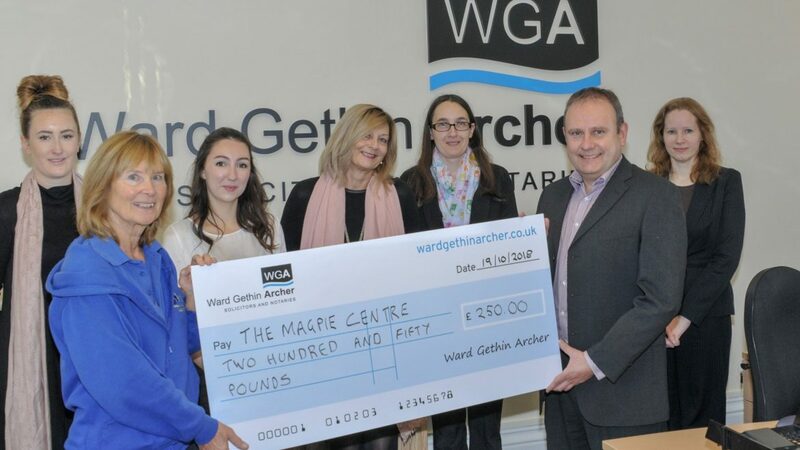 Following their participation in the Downham Market Dragon Boat Race in August, and fundraising activity for the West Norfolk Riding for the Disabled Association, Ward Gethin Archer were delighted to present a cheque for £250 to WNRDA charity. Local mum Maddie Cridland has transformed her life and become the healthy mum she has always dreamt of being. Now Maddie is using her slimming success to shape a whole new career helping other people change their lives and achieve their weight loss dreams too. 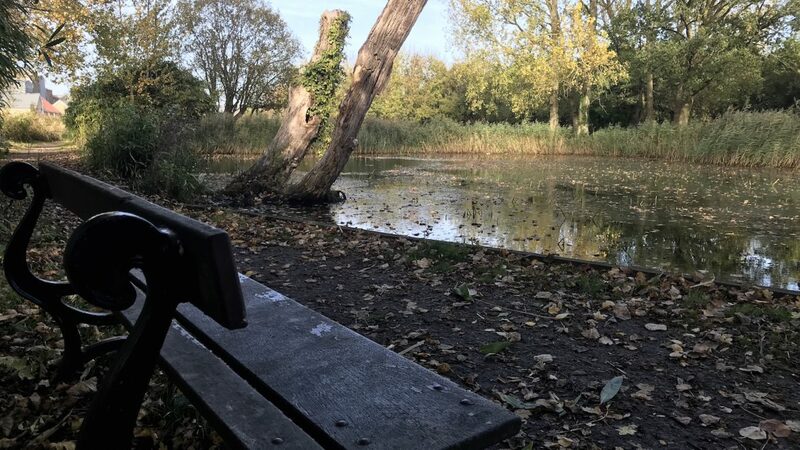 A Collection of photos of The Willows Nature Reserve, Downham Market, from a refreshing afternoon in October. 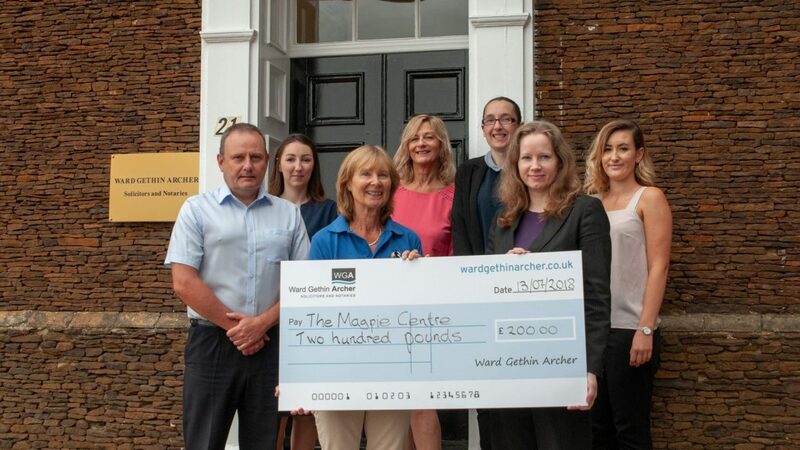 Ward Gethin Archer staff recently attended Downham Market’s carnival and fun day to raise funds for the West Norfolk Riding for the Disabled Association. The Borough Council is urging residents to respond promptly to the Household Enquiry Form (HEF) they’ll be receiving soon. 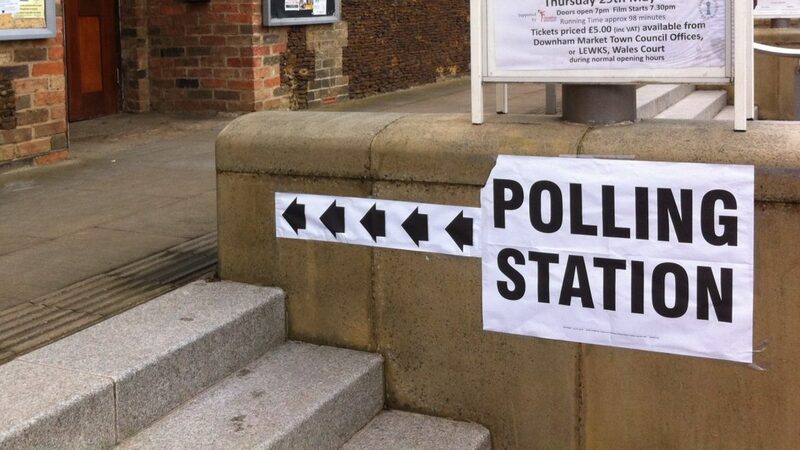 Beginning this month, every household in the district will receive a letter, known as a Household Enquiry Form (HEF), as part of the borough council’s annual canvass of electors. 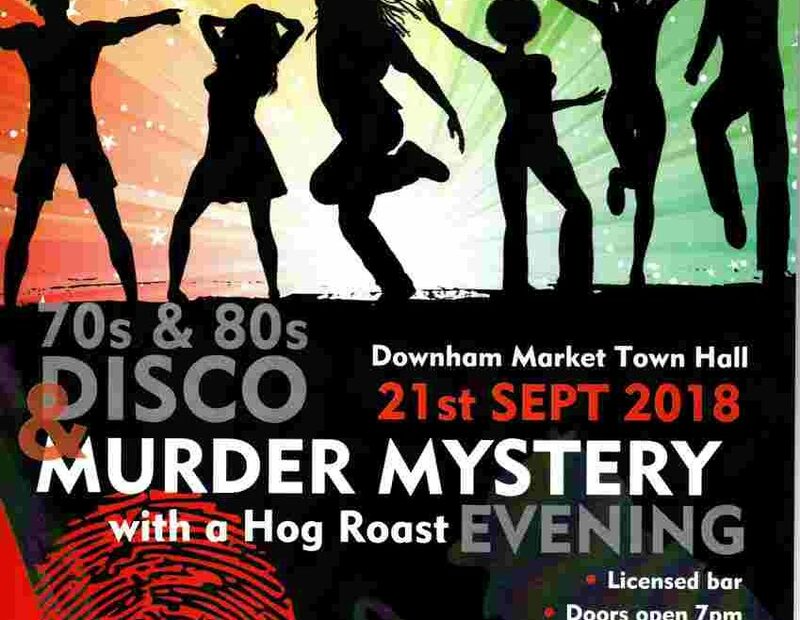 The Dowmham Rotary Club will be running a Murder Myster evening, followed by a 70s & 80s themed disco on Fruday 21st September at the Town Hall. 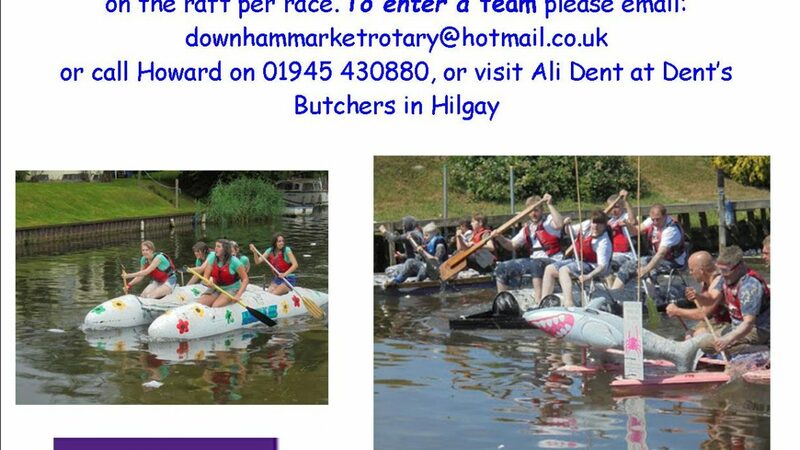 On 8th July the HIlgay Raft Races take place on the River Wissey. It’s a day of good fun for all the family, particularly if you enter the races. 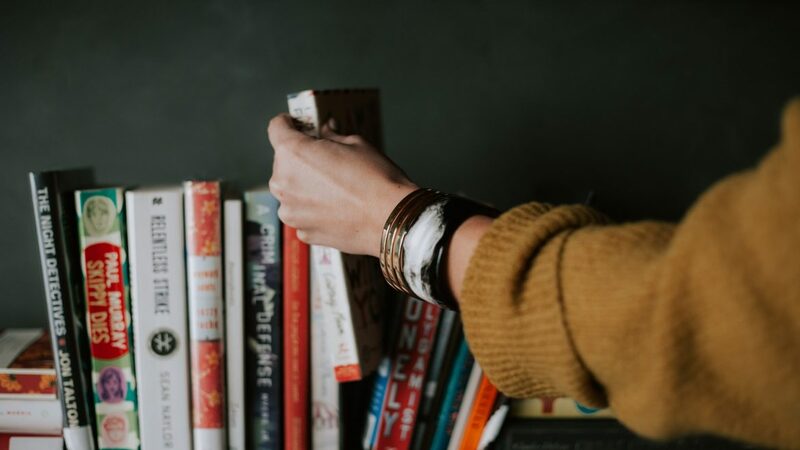 The Global Educational Trust (GET) will be running their ‘Get Free Books’ project soon in Wales Court. The charity have been given the old Norwich and Peterborough Branch premises on a temporary basis which will be set up as a free bookshop, patrons can come in take away 3 books per visit. 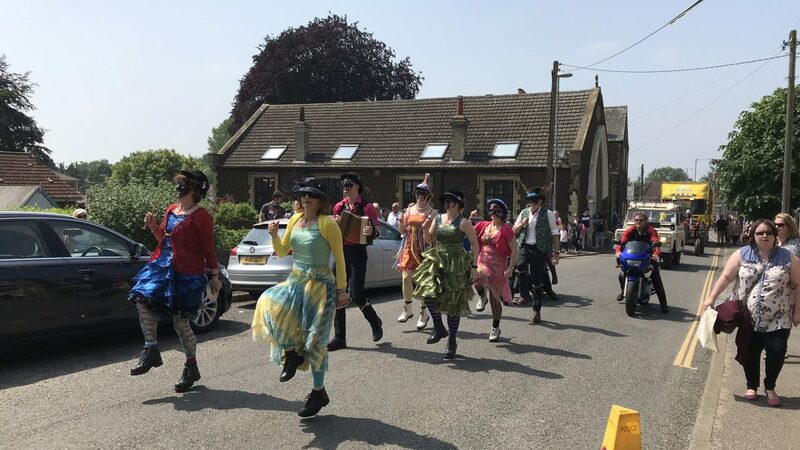 With the Downham Festival now in full swing we thought it would be a good time to share some photos from the Parade and Carnival on Bank Holiday Monday.